After spending over 15 years of being a plumber for a few expert plumbing companies, Clinton Miller took the next step in following his dreams and opening a business of his own. In 2016, Clinton Miller founded Miller and Sons Plumbing, Incorporated. Miller and Sons Plumbing is a family owned and operated business, established in Ocala, Florida, better known as Horse Country. 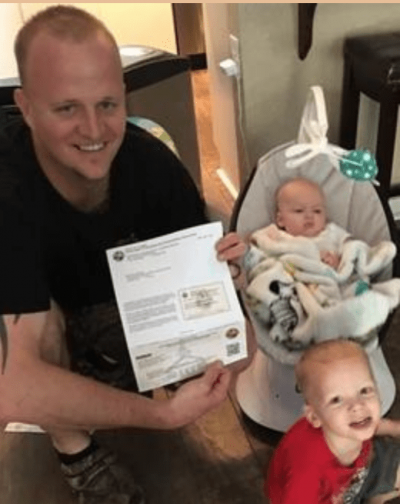 With the support of his wife, Ashley, and sons Colton and Caden, Clinton plans to grow his business and hold the name of a reliable and professional company. 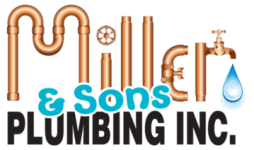 Miller and Sons Plumbing was started by CJ Miller in 2016 with the intention of starting a community changing company. We strive to meet our customer’s needs and make sure that each customer is satisfied with our work. Life can be stressful and unexpected repairs needed can make things uneasy, but as our motto says, we will be putting you at ease with your plumbing needs. you will receive family quality customer service. feel like your opinions are heard.